WACO, Texas (Oct. 23, 2017) – The Executive MBA program at Baylor University’s Hankamer School of Business, which operates EMBA programs for senior executives in business and health care in Dallas and Austin, moved up to No. 89 among the top 100 U.S. and international programs in the 2017 Financial Times EMBA rankings. The Baylor EMBA program’s 64 percent increase in salary ranked No. 1 in Texas and in the top 20 internationally. The program also is No. 2 in Texas for women participating in the program and in the top 15 for U.S.-based programs. “I am proud of the accomplishments of our EMBA programs in Austin and Dallas. Our excellent, rigorous curriculum has a significant impact on the success of our students’ careers,” said Gary Carini, Ph.D., vice provost for graduate professional education, professor of management and associate dean for graduate studies in business at Baylor. 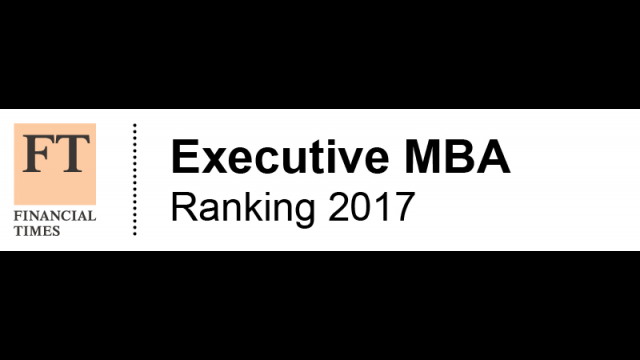 The 17th edition of the FT global executive MBA ranking rates the best 100 programs worldwide for working senior executives. The survey is based on data collected from business schools and their alumni who graduated in 2014 that measures how successful alumni have been in their career in terms of salary, seniority and achievements since graduating. 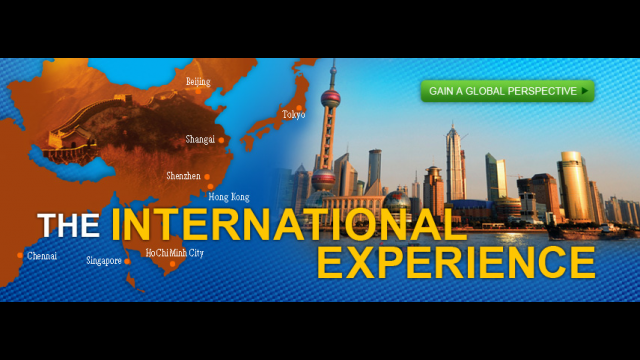 Programs must be accredited by either the Association to Advance Collegiate Schools of Business or the European Equis. Designed for high-achieving, working professionals, Baylor’s 21-month Executive MBA curriculum is delivered in a cohort format one night a week at Baylor’s Austin campus or once a month at Baylor’s Dallas campus. Both schedules allow professionals to balance the demands of working full-time while completing an MBA. To accommodate the growing needs of the health care industry, the Baylor EMBA program also offers an EMBA in Healthcare. 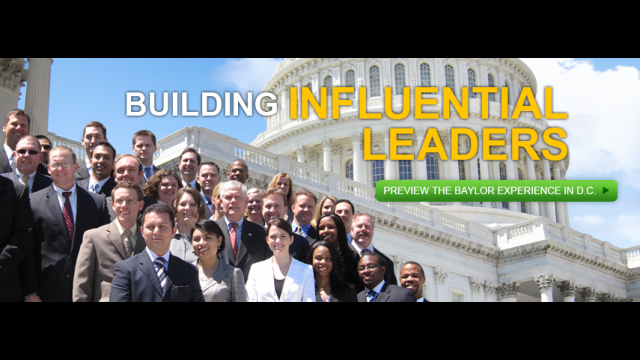 For more information about the Baylor Executive MBA, visit www.baylor.edu/business/emba.